The Steamboat Skating Club, together with the City of Steamboat Springs, offers a Youth Learn to Skate Program and an adult learn to skate class. 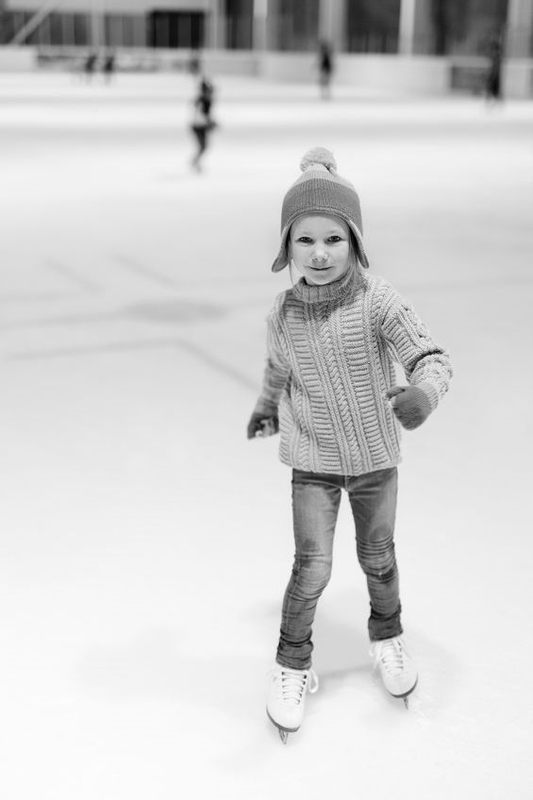 Our program is the perfect place to start for any potential figure skater, hockey player or to just learn the joy of ice skating. Come Learn To Skate in a fun and safe environment! Skaters receive 30 minutes of group instruction followed by 15 minutes of practice time. We follow the USFSA Basic Skills program using skills level Snowplow Sam thru Basic 4. INTRO TO FIGURE SKATING: Start your journey of figure skating here. This program is for skaters looking to develop their figure skating skills. Participants will be taught introductory Spins, Jumps, Edge and Footwork skills in a structured environment on club ice. Must have passed skills level Basic 2 in our Learn to Skate Program, or the equivalent. Intro to Figure Skating group lessons happen on Sundays 4:30 – 5:00pm, then freestyle session (independent practice time) 5:00 – 5:30pm. Session 4 April – May (4 weeks). OUR COMPETITIVE TEAM IS SELECTED AT THE BEGINNING OF EACH SEASON. THIS GROUP OF DEDICATED SKATERS REPRESENTS THE STEAMBOAT SKATING CLUB AT STATE WIDE COMPETITIONS. competition team skaters are expected to be role models for younger skaters and assist coaches during learn to skate. Our intro CLASSES ARE HELD AT THE Following times. group instruction from certified USFSA figure skating instructor. development skaters are encouraged to take class two times each week in order to develop technical skills. our developmental team practices at the following times. bus #24 from both soda creek and strawberry park elementary schools will drop children off at howelsen arena. Children must be adept at getting themselves on the ice independently. email the director at info@steamboatskatingclub.org for more information. 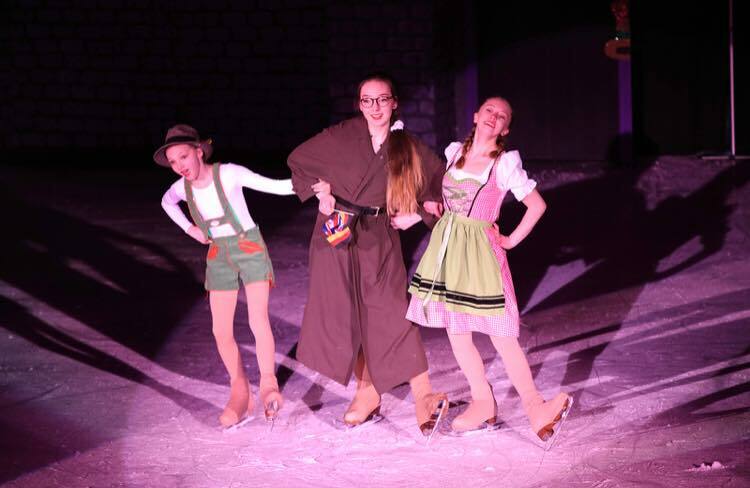 Our COMPETITION & PERFORMANCE Team IS DESIGNED FOR THE SERIOUS FIGURE SKATER. 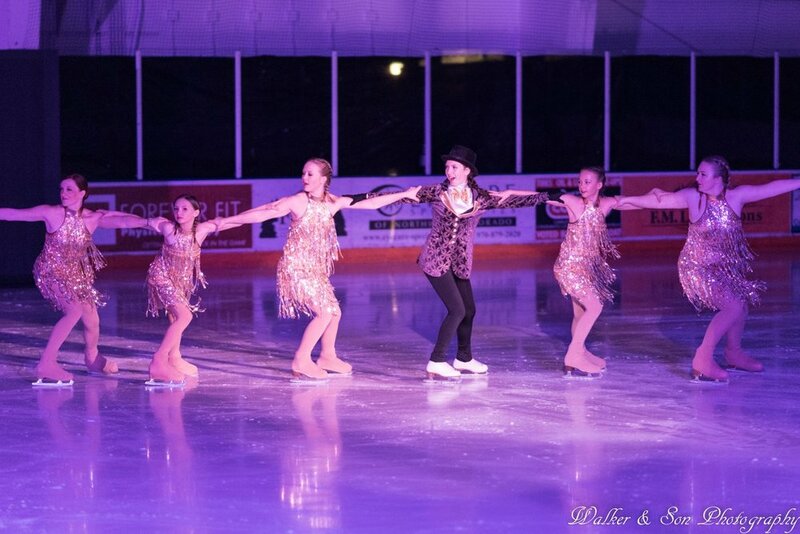 This group of skaters work together throughout the entire year preparing for competitions and performances. While some skaters choose to compete, skaters are not required to do so. OUR COACHING STAFF HAS EXTENSIVE COACHING EXPERIENCE. WE TEACH BY EMPLOYING A TEAM MODEL WHERE COACHES WORK TOGETHER FOR THE GOOD OF ALL SKATERS. OUR SKATERS ENJOY THE BENEFITS OF A TEAM SPORT WHILE DEVELOPING INDIVIDUAL SKILLS. Celina was a Regional and Sectional gold Medalist by the age of 15. She is a three time National Competitor and was selected for the Junior World Team Qualifiers in 1997. After Retiring from Competitive Figure Skating, she Toured with Disney on Ice as a principal performer in Europe and Asia. She is a Gold Medalist in Both freestyle and Moves in the Field. 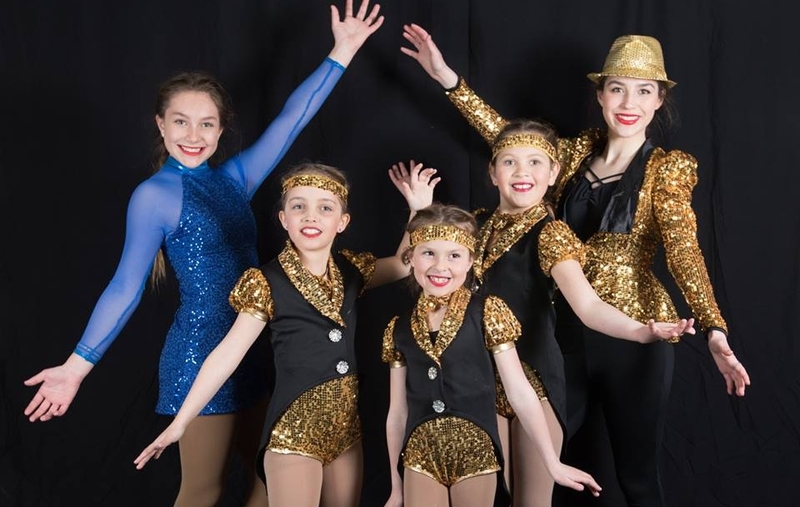 with over 20 years coaching experience, Celina excels in choreography and technical instruction. in addition to gold medals in freestyle and moves, she has also obtained her Silver Pair and Bronze Dances. She is a current Member of the PSA and is CER Certified in coaching and choreography. a Native of Boston, Courtney was a member of the Nationally ranked synchro team, the Haydenettes. Courtney has been teaching figure skating for over 20 years in steamboat springs. Previously she served as the Figure skating Director for Steamboat Springs FSC. Courtney has coached national level synchro teams and specializes in moves in the field. She has a passion for figure skating and excels at sharing her expertise with children of all ages. 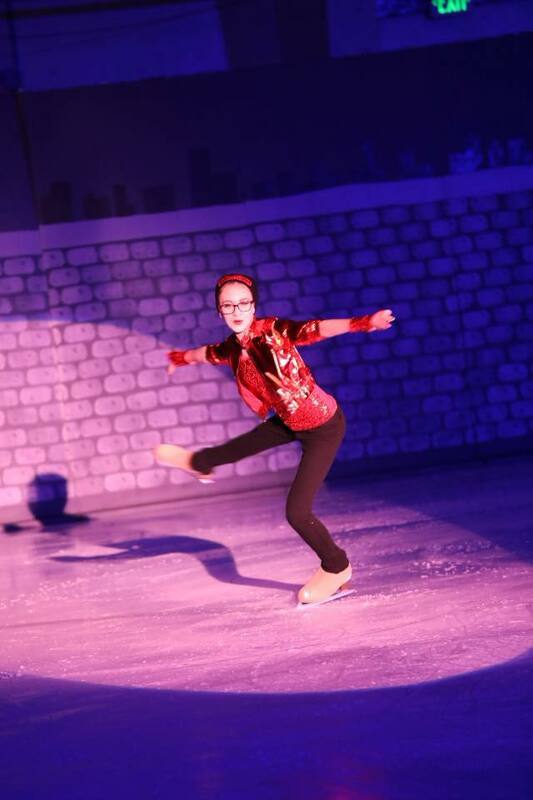 Courtney is a current member of the psa and usfsa. Courtney handles all aspects of registration and learn to skate particulars. A former ballet dancer and Professional figure skater, Jeremiah is a four time national competitor. He has performed in shows all over the united states and was a principal performer in Rand Production's Le Cirque in hong kong. Jeremiah taught most recently at Seattle's Snow King ice arena where he studied jump technique and specialized as a jump coach. Jeremiah excels in technical instruction and enjoys sharing his knowledge with skaters young and old. jeremiah is also the ballet master and studio director at the steamboat arts academy. Stacy was a Regional and National competitor for Ladies Singles Skating. She also led her Collegiate Synchronized Skating Team, The Orange Experience, to Sectionals. She is a USFS Gold Medalist in Moves In The Field. She is a Professional Skaters Association rated coach in Moves In The Field, Freeskating and Group Instructing. Stacy has been coaching skaters in all capacities for over 10 years. She is a CER-A coach and was the previous Figure Skating Coordinator here in Steamboat. -no baggy sweatshirts or t shirts will be allowed during training sessions. *the club has an ivivva supplier in Denver who provides us with discounted products. if you are interested in ordering anything from ivivva, please let us know and we can place the order for you at a discounted rate. club jackets may be purchased directly from the club. skaters who do not follow dress code will be asked to leave the ice until they are dressed properly. we have chosen to institute a dress code in order to provide structure and uniformity among our teams. coaches must be able to assess proper alignment during lessons; therefore, dress code during freestyle sessions is non negotiable. *dress code will not be enforced during group lessons for our intro team skaters levels 1-4.